Comfort Systems USA is helping green building projects across the country and throughout Kentucky, achieving Leadership in Energy and Environmental Design (LEED) certification. The key to the success of these sustainable projects is an integrated design process from start to finish, which includes building owners, developers, architects, designers, engineers, and contractors. 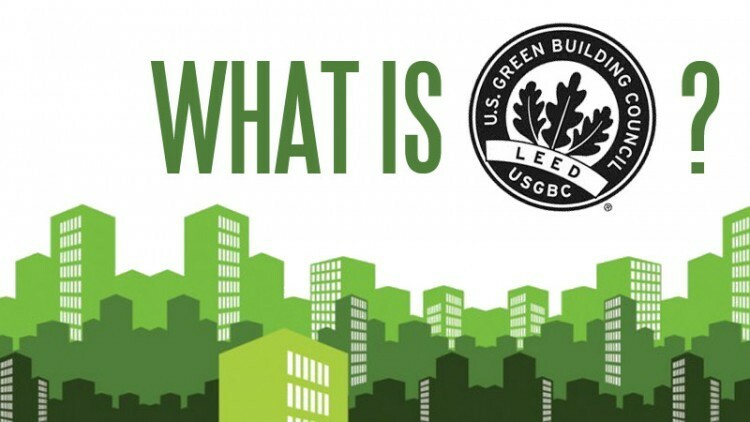 The United States Green Building Council's LEED Green Building Rating System is a voluntary, consensus-based national standard for developing high-performance, sustainable buildings. LEED does not certify products, but buildings can earn LEED certification. Comfort Systems USA is a member of the Council (USGBC) with more than 100 LEED-accredited professionals and is committed to helping build better buildings.